Smith Tire and Repair and Bits and Pieces Tractor Parts your source for new, used and refurbished International Harvester tractor parts. 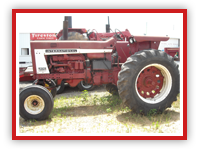 Also specializing in tractor tire sales and repair in addition to farm equipment maintenance. 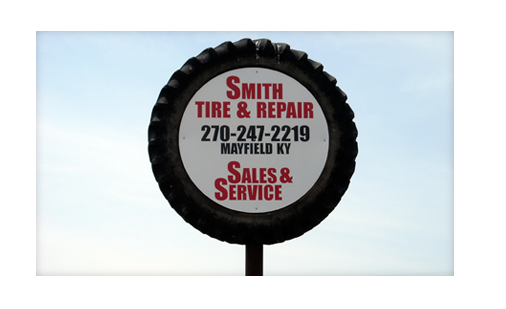 Smith Tire & Repair formed in the fall of 1983 when Steven & Donald Smith decided to turn their hobby of tractor maintenance and repair into a full-time, professional business. Years of farming and working on tractors for friends and neighbors led the father-son team to find a way to provide the region with affordable and timely tractor repair and service. 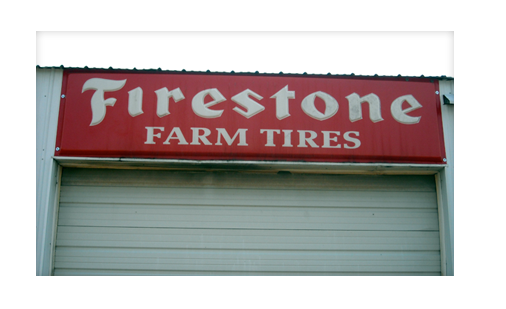 The tire portion of the business was founded on the principle of offering “on the farm, tire service.” By offering a wide selection of new and used tractor tires, we are able to meet your needs like no other. We have a quality staff ready to assist you both at our location and in the field. Our technicians are also skilled at tire repair providing an affordable way of extending the life of your tires. Bits and Pieces Tractor Parts, focusing on new and used tractor parts, is a natural extension of the existing business. 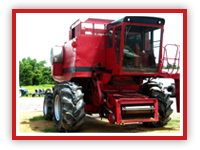 Whether you need a new, refurbished or used tractor part, we have what you are looking for. We also have many used tractors for sale. Just fill out our Contact Form to request a part you have been needing or to learn more about any of our tractors for sale.